2014 Honda Activa. Picture credits - Honda. Submit more pictures. Looking much like the Bajaj�s extinct Chetak Scooters, the Activa combines the latent styling of the Scooterettes to look Androgynous and appeal to both the male and female population of the country. 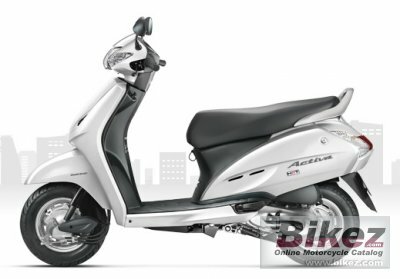 Ask questions Join the 14 Honda Activa discussion group or the general Honda discussion group.